Two forthcoming European Physical Journal D papers challenge established wisdom about the nature of vacuum. In one paper, Marcel Urban from the University of Paris-Sud, located in Orsay, France and his colleagues identified a quantum level mechanism for interpreting vacuum as being filled with pairs of virtual particles with fluctuating energy values. As a result, the inherent characteristics of vacuum, like the speed of light, may not be a constant after all, but fluctuate. Meanwhile, in another study, Gerd Leuchs and Luis L. Sánchez-Soto, from the Max Planck Institute for the Physics of Light in Erlangen, Germany, suggest that physical constants, such as the speed of light and the so-called impedance of free space, are indications of the total number of elementary particles in nature. Vacuum is one of the most intriguing concepts in physics. When observed at the quantum level, vacuum is not empty. It is filled with continuously appearing and disappearing particle pairs such as electron-positron or quark-antiquark pairs. These ephemeral particles are real particles, but their lifetimes are extremely short. In their study, Urban and colleagues established, for the first time, a detailed quantum mechanism that would explain the magnetisation and polarisation of the vacuum, referred to as vacuum permeability and permittivity, and the finite speed of light. This finding is relevant because it suggests the existence of a limited number of ephemeral particles per unit volume in a vacuum. As a result, there is a theoretical possibility that the speed of light is not fixed, as conventional physics has assumed. But it could fluctuate at a level independent of the energy of each light quantum, or photon, and greater than fluctuations induced by quantum level gravity. 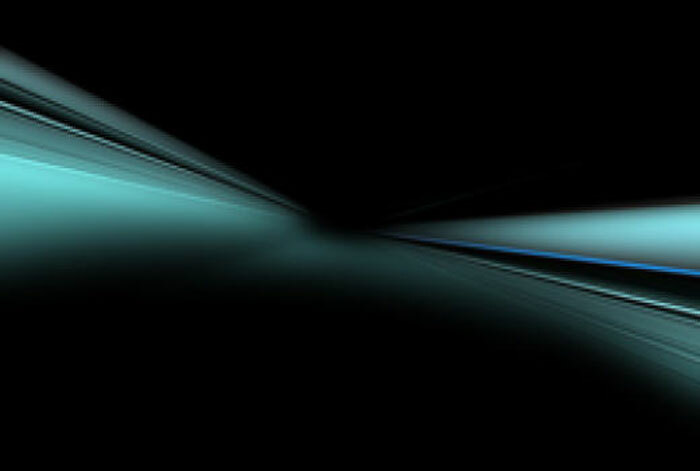 The speed of light would be dependent on variations in the vacuum properties of space or time. The fluctuations of the photon propagation time are estimated to be on the order of 50 attoseconds per square meter of crossed vacuum, which might be testable with the help of new ultra-fast lasers.Leuchs and Sanchez-Soto, on the other hand, modelled virtual charged particle pairs as electric dipoles responsible for the polarisation of the vacuum. They found that a specific property of vacuum called the impedance, which is crucial to determining the speed of light, depends only on the sum of the square of the electric charges of particles but not on their masses. If their idea is correct, the value of the speed of light combined with the value of vacuum impedance gives an indication of the total number of charged elementary particles existing in nature. Experimental results support this hypothesis.